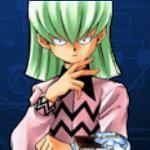 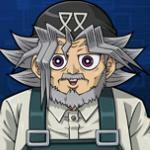 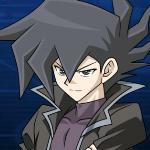 Thank you for visiting Duel Links wiki by GameA! 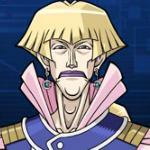 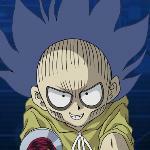 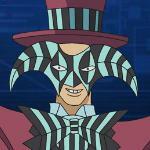 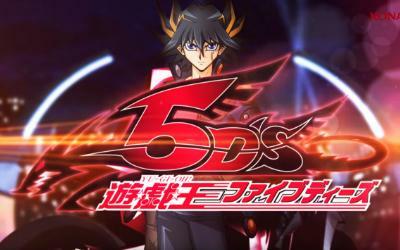 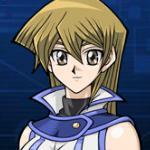 We update this Yu-Gi-Oh! 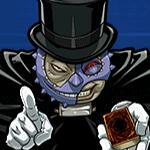 Duel Links community day by day to provide quality guides and the latest news. 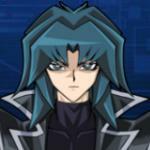 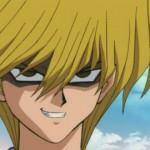 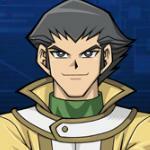 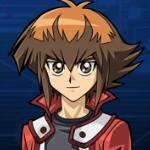 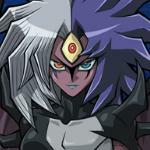 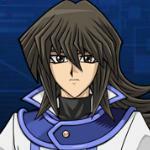 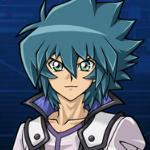 Note: Marik Ishtar, Solomon Muto, Yami Joey, and Tristan Taylor are currently unplayable. 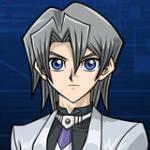 Note:Atticus, Tyranno, and Satorius are currently unavailable. 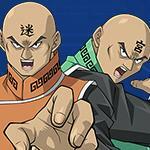 dojo limited to 2 meant you can't use teacherous anymore.